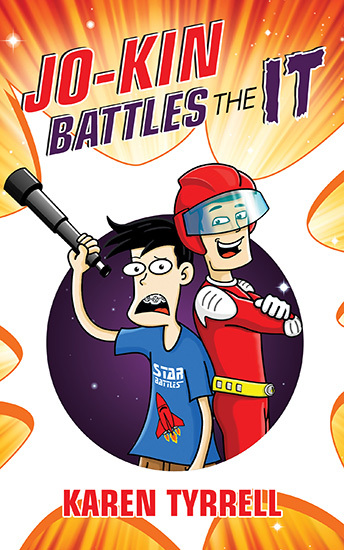 Thanks so much for the review of Jo-Kin Battles the It. I especially loved the input from your 10 year old son who really enjoyed reading the story and identified with the main character, Josh. Thanks for putting your adult brain aside and listening to him! !